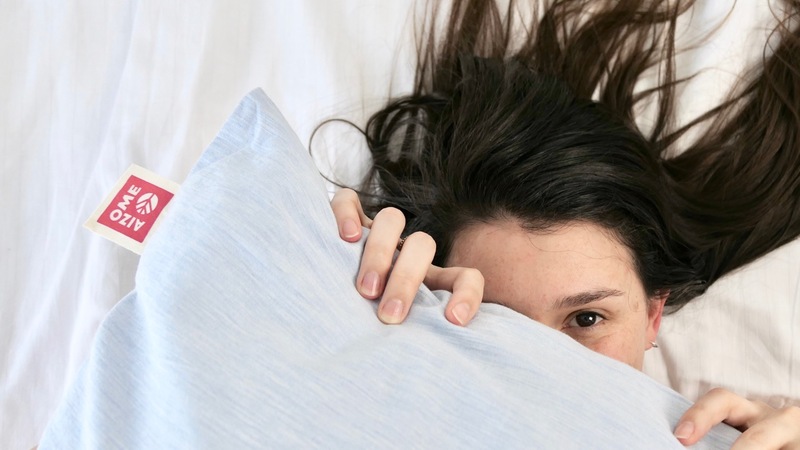 How many hours per day do you spend in your bed? Hopefully somewhere around 6-8? I know I need my 8 hours! 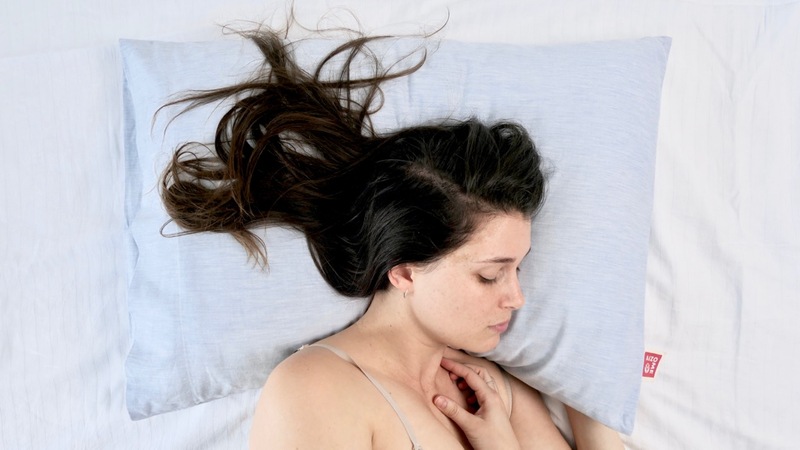 With all that time, shouldn’t we be sleeping on something non-toxic and maybe even beneficial for our skin? 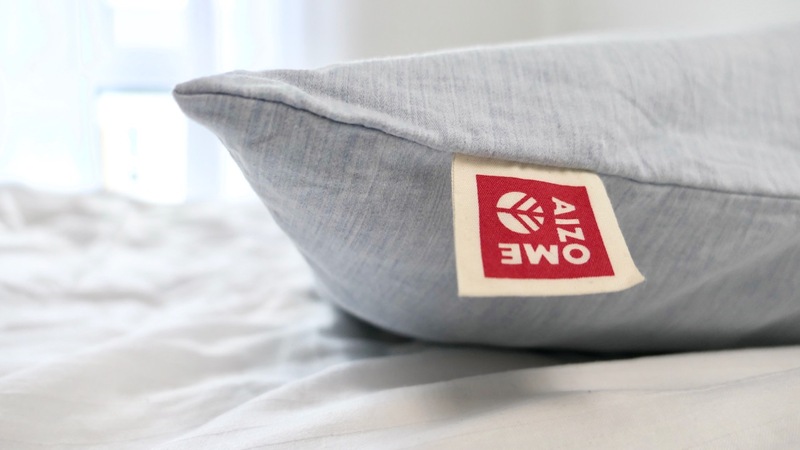 Aizome Bedding combines traditional Japanese indigo dying techniques with GOTS certified organic cotton to create a bedding that provides a safe and comfortable sleep. Every time. 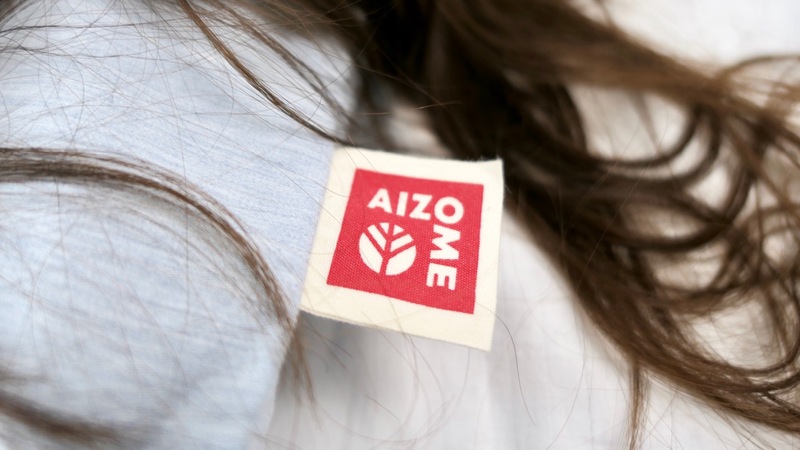 Aizome is even the Japanese word for dyeing textiles with natural indigo. 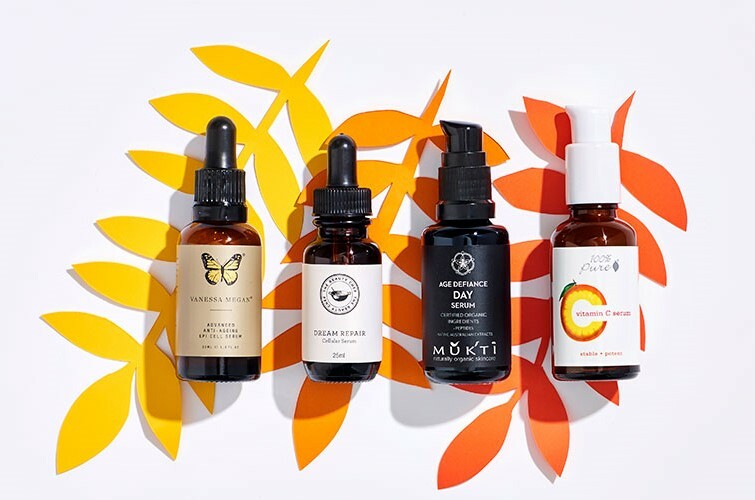 Natural indigo is a medicinal plant that has been used for centuries for a variety of different applications. From Samurais using it under their armour to help heal wounds, through to modern clothing today. 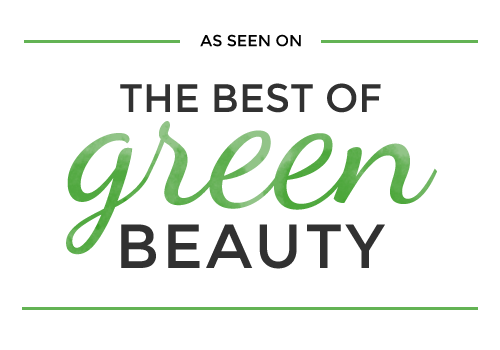 It has very beneficial antibacterial, anti-fungal, and anti-inflammatory qualities which make it a perfect ingredient to have close to the skin for long periods of time. 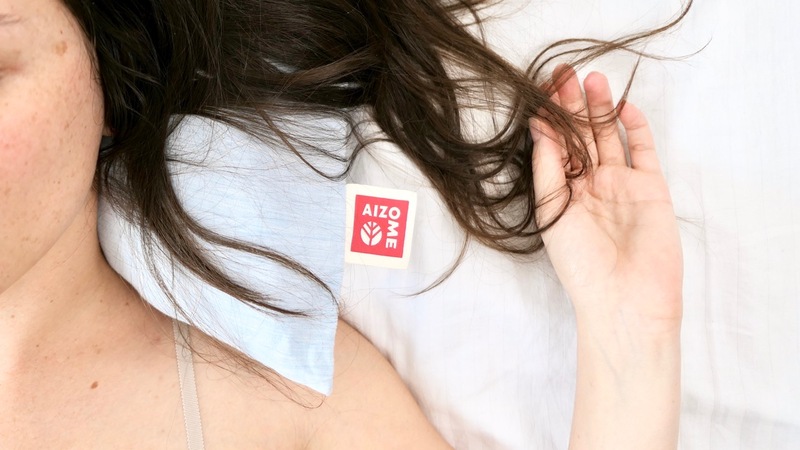 Over time, Aizome sheets and pillowcases will continually release small amounts of these active beneficial elements (tyrptanthrin and isatin) which calms the skin and keeps bacteria and fungi away. Perfect for those with allergies (especially dust and bed mites), respiratory issues, and sensitive skin. 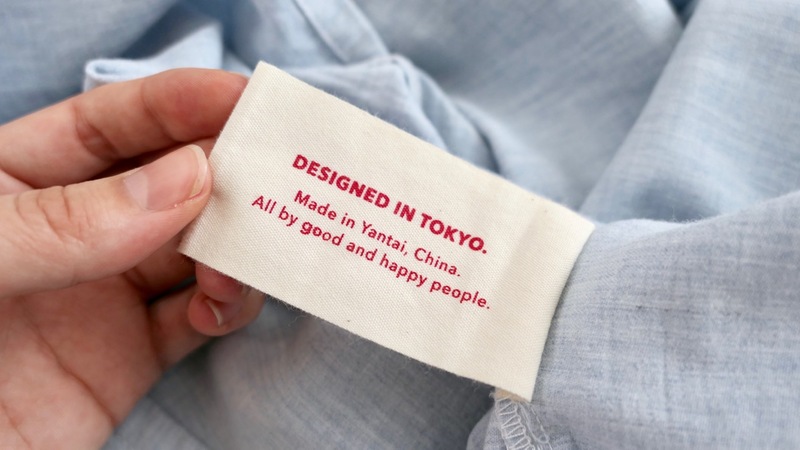 The dyeing process is also very kind on the environment, especially compared to synthetic coloured dyes. Natural indigo uses 200 times LESS water! Whatever waste water that is created is then used to fertilise fields rather than polluting waterways. Natural indigo is also incredibly colourfast, so you don’t need to worry about the colour fading in the wash! Organic cotton is far less harsh on the environment, from seed to fabric, so it’s the perfect material to combine with natural indigo. Cotton bedding naturally regulates temperature so its great for keeping you cooler in summer, and warmer in winter. It’s also great for absorbing any sweat and neutralizing bacteria. Combine that with all the anti’s of natural indigo and you wonder why no one has made bedding like this before?! Aizome sent me one of their prototype pillowcases which is not the final fabric but this one is already so beautifully soft! The final product will have an even higher thread count and will be even softer! Their Indigogo campaign went live yesterday and only 24 hours later, they’re already 200%+ funded! 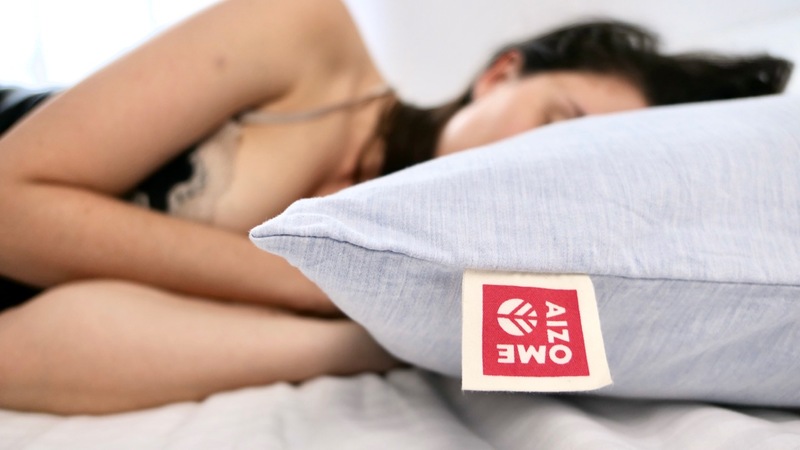 Check out their campaign to get some of their bedding for yourself and have a healthier, safer night’s sleep. I really love mine! I think it’s such a great idea to dye the fabric with something that’s beneficial for the skin!